Anytime we plan to head to the Sydney Royal Easter Show, I milk it ad make sure I get tons of mileage out if it in the lead up when it comes to kids doing extra jobs around the house. Yep siree, I am pulling the old "If you wash AND vacuum my car I'll give you an extra $5 bucks towards showbags" and "if you smack your brother in the head one more time with that skateboard you will LOSE $10 buck off your showbag money". I'm pretty sure I'm not the only parent that does this - although now that I have publicly admitted it I am HOPING I am not the only parent who does this. Well my friends it is time to start milking them because I have a family pass to the Sydney Royal Easter Show to giveaway thanks to MILO who just so happen to be celebrating their 80th Anniversary this year. So what's the connection between MILO and The Sydney Royal Easter Show? 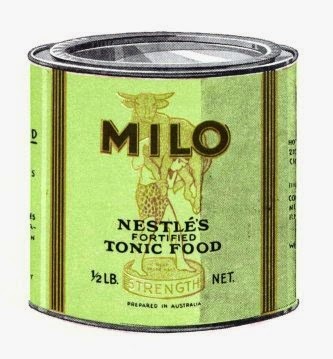 Well MILO which was created for Nestle by Thomas Mayne was first launched at the Sydney Royal Easter show in 1934. 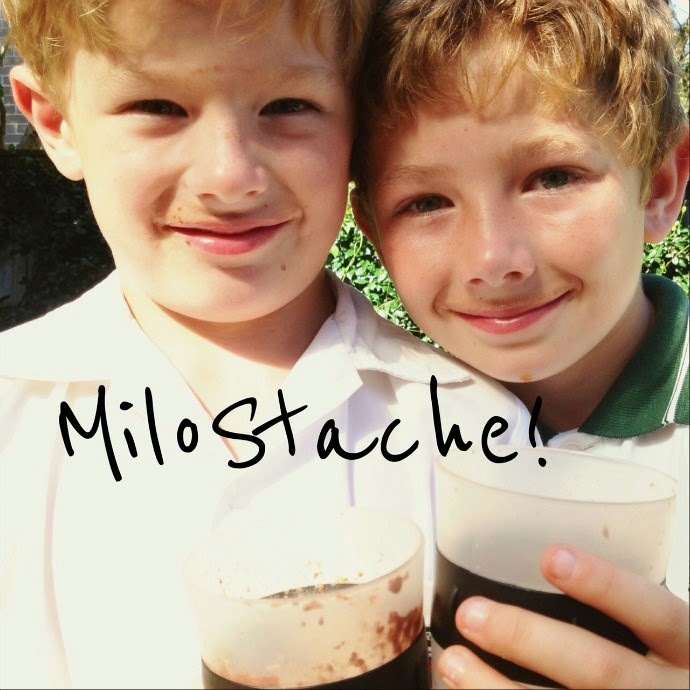 And in all those years since then, MILO hasn’t changed - to this day it still provides the same nutritional benefits and great MILO taste and is sold in over 40 countries world-wide. So to celebrate their 80th anniversary MILO are returning to the place where it all began, and recreating the original 1934 Easter Show MILO Bar at this year’s show. Go and say hi to them and enjoy a glass of MILO whilst you share in some of the interesting history behind the brand. Milo have given me a family pass to the Sydney Royal Easter Show to Giveaway (2 adults and 2 children). To enter, leave me a comment telling me your favourite way to eat Milo and then follow the prompt in the Rafflecopter widget below. *** Please only enter if you will be in Sydney during the 10th - 23rd April as the the Family Pass does not include travel to the show. P.S My fave way to eat Milo is piled on top of a bowl full to the brim of vanilla ice cream! Weekend Rewind and Why I Want To Slap You!